Welcome Ho-Ho-Ho-ers! What better way to cure a post-election hangover than to focus on happy things, like Christmas. That’s why I’m so excited to be part of Caffeinated Readers Holiday Challenge. There’s nothing like some eggnog and a happily ever after to warm me from the inside. 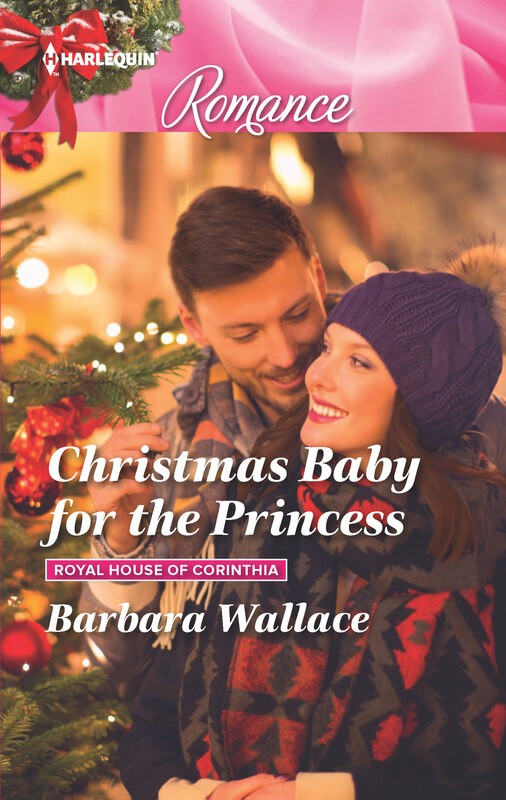 Below is a link to an excerpt from my latest Holiday Romance, Christmas Baby for the Princess. I hope you’ll read it, and enjoy. I’m also giving away a duet of Christmas Harlequin Romances as part of the celebration. 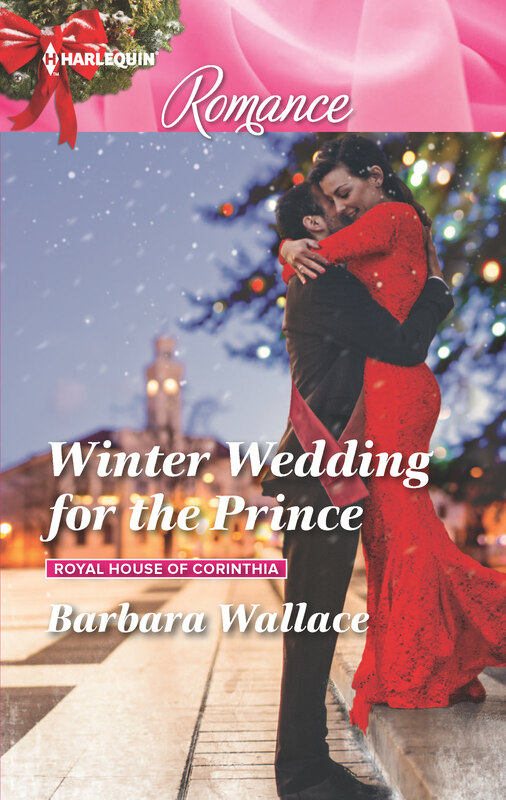 The titles are Christmas Baby for the Princess and its sequel Winter Wedding for the Prince. I hope you enjoy them. As for a challenge….Well, I don’t believe in making people work too hard. (I’ll leave that to my fellow elves.) I’d love if you signed up for my newsletter so you can learn about other holiday promotions that are coming up, but that’s not a requirement. Instead, I’ll simply ask you to post the opening line and title of the Christmas book you’re reading. Every time you start a new book, stop by and post again. Each different book will count as a different entry. Thanks for hosting, and I love your challenge..simple and yet fun! Thanks for the giveaway! I’m also signed up for your newsletter. Thanks for participating in this challenge and in the readathon. Romance is not my go-to genre but I stopped by to support you…. and I need to think about Christmas and happy things after watching election coverage all night. I hope you’re enjoying your holiday/Christmas reading, too, Barbara! And I so agree with Rita, too! I posted this yesterday, but it didn’t seem to show up so I apologize if this comes through twice! I posted this yesterday, but I see that it did not come through. Trying it again, so I apologize if this comes through twice! I just finished Mall Santa Murder by Willow Monroe and it was a well thought out mystery. “Come on, come on. Dang it, Rosie,” Gemma Stone muttered to her car as she shifted it into drive one more time, praying for the transmission to finally lurch into gear. The snow started as night fell and with it came the silence. I finished three books. I already left message on my first book. My second book was Holly and the I.V. by Haley Harper. The book begins, “It was a cat fight. If one of the participants hasn’t already drawn blood, Freddy would have thought the situation hilarious”. The book held my attention and was a humorous cozy mystery. I gave it 5 stars on Goodreads.